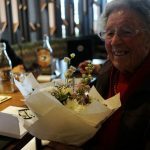 A community club embedded in Canberra’s history, Ainslie Football Club has seen many transformations during its 90 year history. 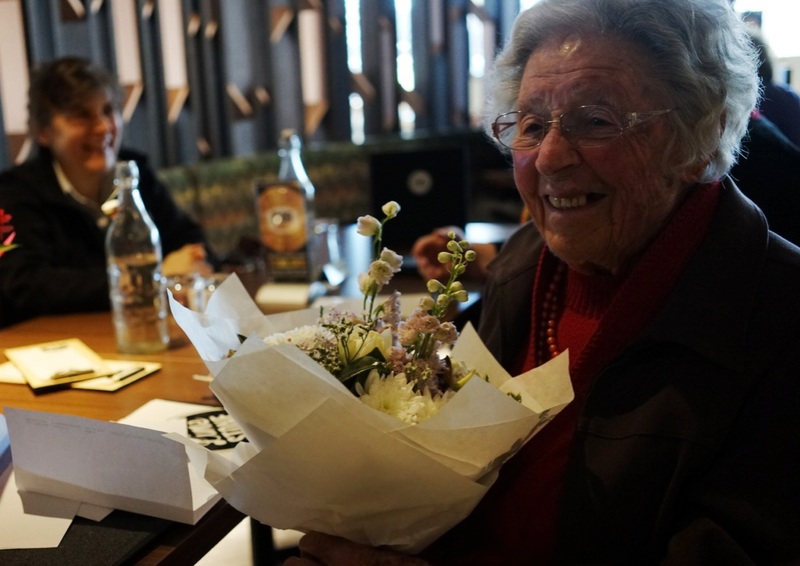 It is not too often we come across a person who has witnessed all of these changes, though on Friday 21st July long time member Sheilah Barrie celebrated her 100th Birthday with the team at Ainslie. 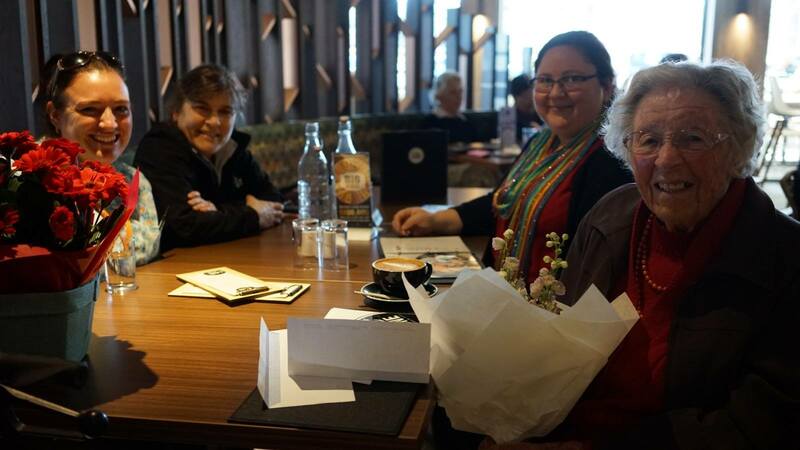 Sheilah moved to Canberra with her family in the 1920’s and recalls social events at the Social Hall in Acton fondly referred to as The ‘Tin Shed’. 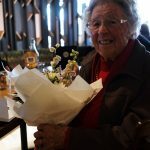 She now visits Ainslie regularly for her favourite fish & chips in Canberra and notes the significant changes the venue has undergone over the years. 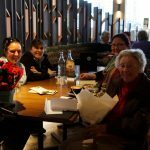 The most recent renovations Sheilah says are ‘quite modern and refreshing’. 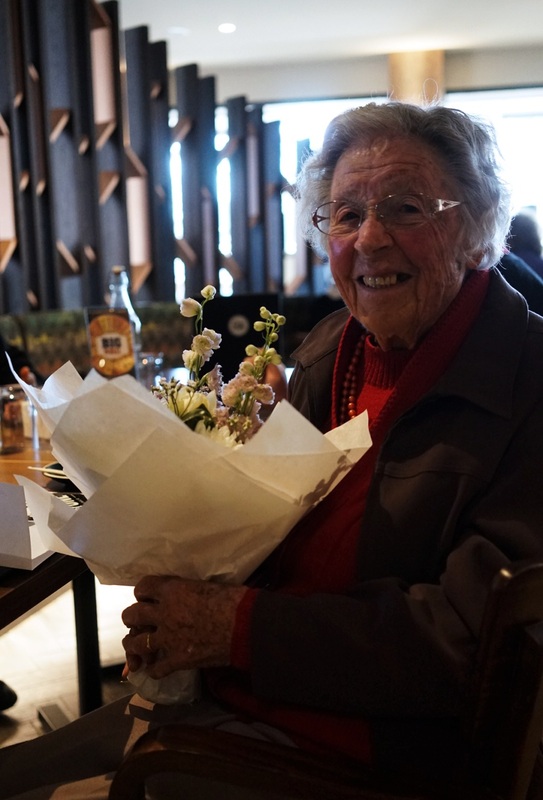 Celebrating her momentous milestone on Saturday at Old Parliament House, Sheilah was joined by family and friends including her 2 children, 5 grand-children and 13 great-grandchildren. 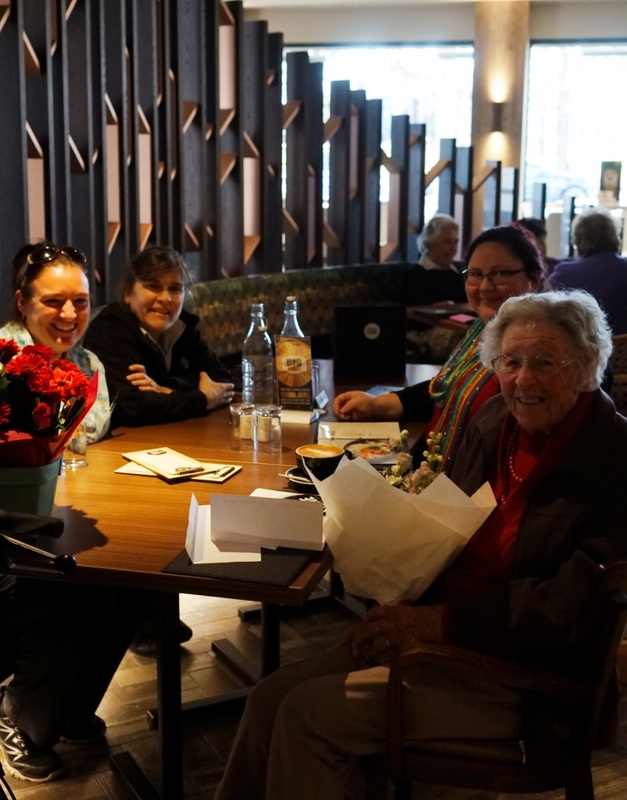 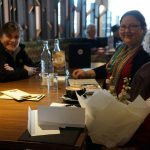 Although this was ‘Just another birthday’ to Sheilah it was such an honour for the team at Ainslie to be able to make this celebration a little more special for her.